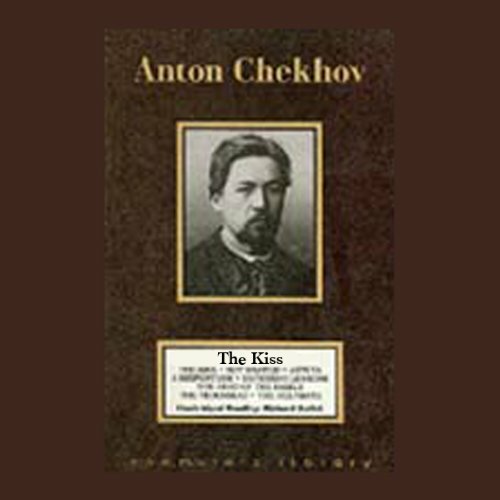 Showing results by author "Anton Chekhov (translated by Constance Garnett)"
Eight classic tales by Chekhov come alive through the gentle yet powerful reading of Richard Setlok. "The Kiss", the story of an awkward young soldier who receives a kiss by mistake, leads off the collection, which also includes "Not Wanted", "Anyuta", "A Misfortune", "Expensive Lessons", "The Head of the Family", "The Trousseau", and "The Helpmate". It's a must for Chekhov lovers and a perfect introduction for those who have never experienced the work of this Russian literary great.